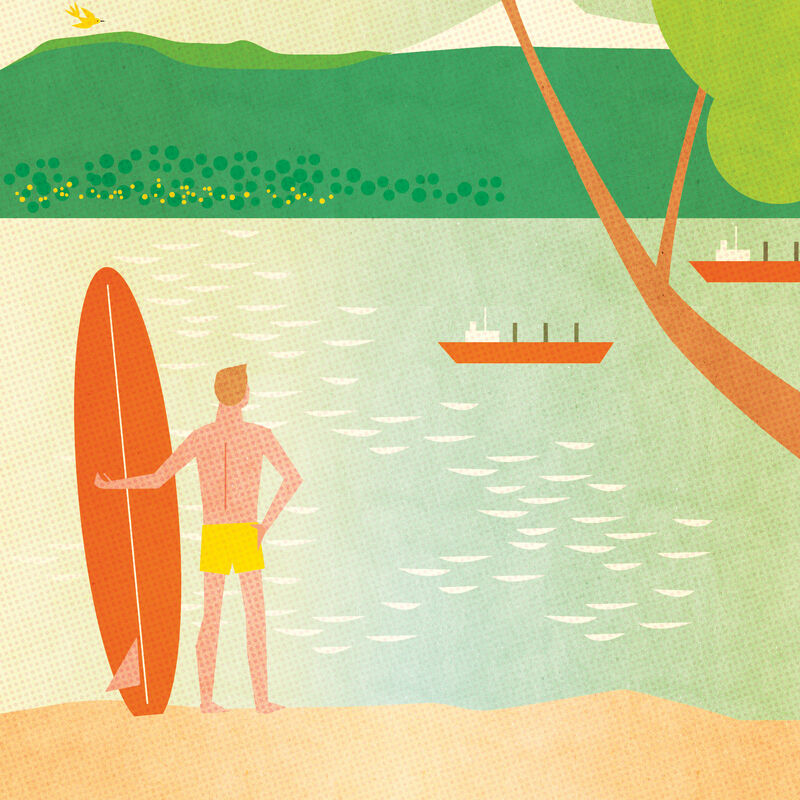 A Portland surfer seeks the perfect swell, miles from the ocean. 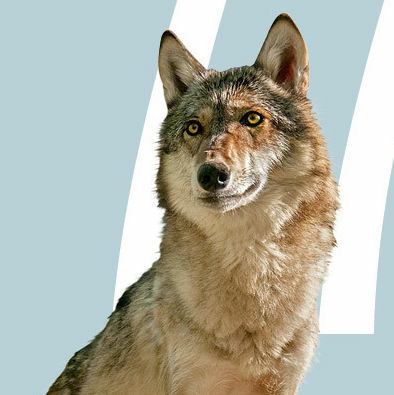 Will Wild Wolves Survive in Oregon? As the state’s gray wolf population continues to grow, new legislative stipulations could impede further progress. 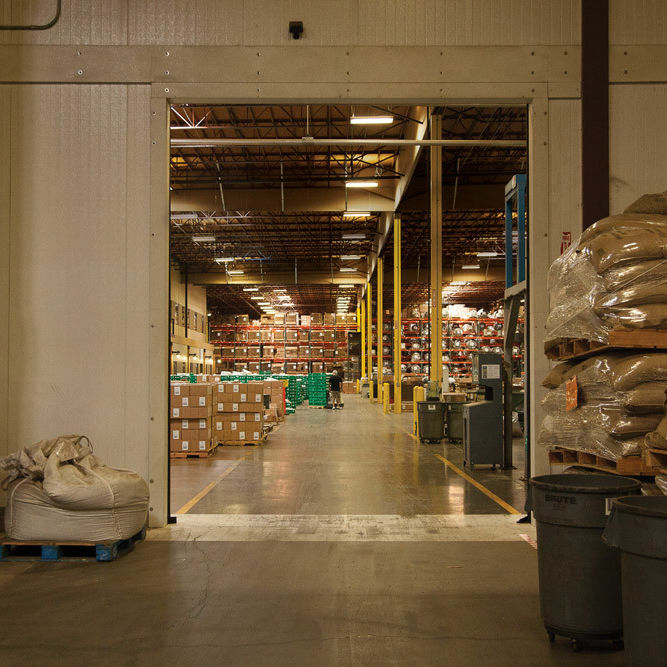 Coffee Bean International can roast over 2 million pounds of coffee at any given time—and they probably had a hand in what's in your mug. 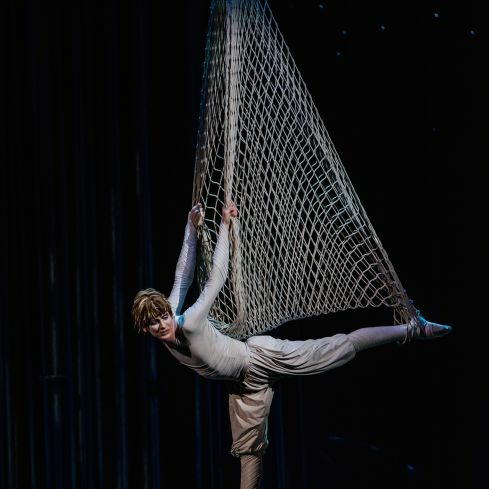 Cirque du Soleil's Varekai is strong on spectacle and weak on story. But oh, what a show! A sun-perfect well of food, drink, and activities is ready to be tapped in Portland’s friendly neighbor to the south. 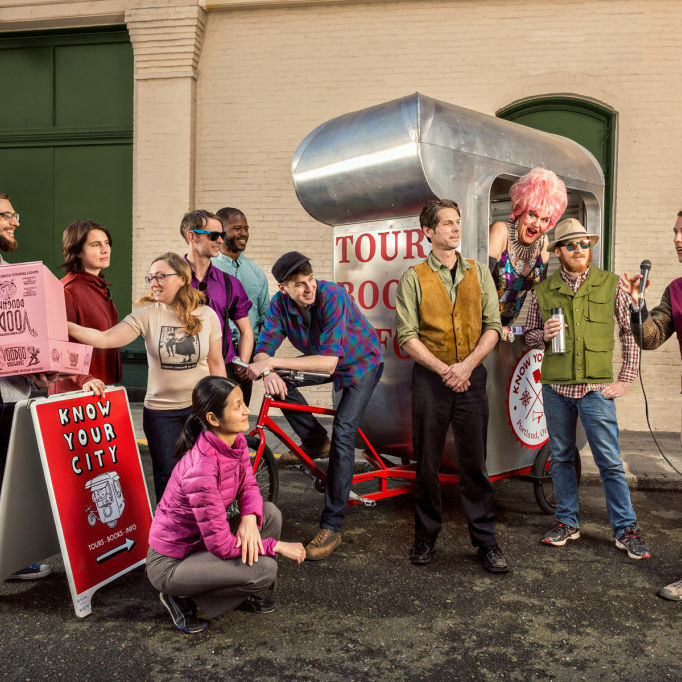 Placemaking nonprofit Know Your City begins new walking tours this May, with a focus on musical history, civil rights, and marginalized communities in Portland. Fabrice Lemire, artistic director of Cirque du Soleil’s Varekai, returned to his roots recently at OBT in the run-up to the show’s May run in Portland. 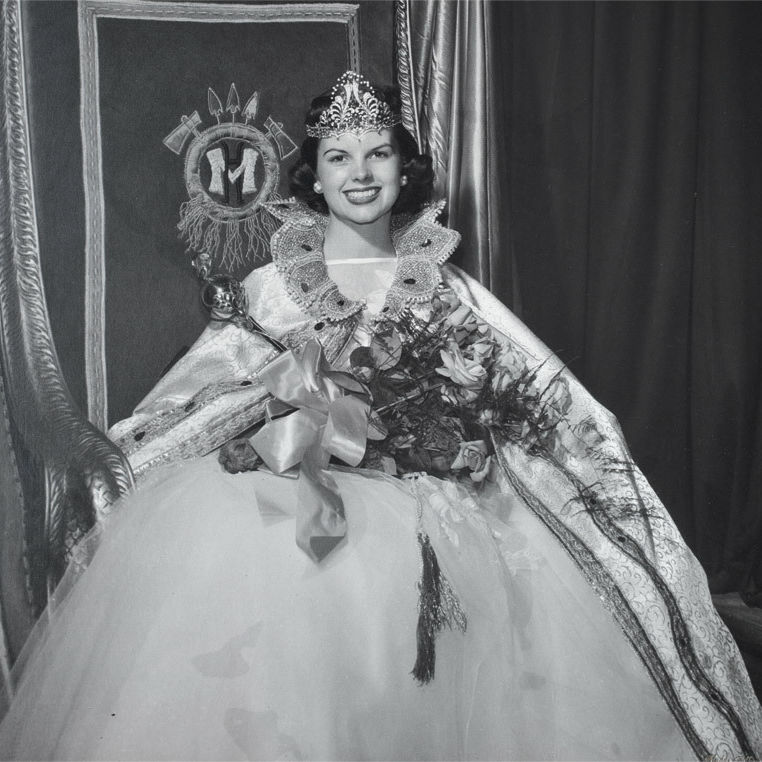 Retired middle school teacher Alice Simpson, 76, was 18 years old when she was crowned. Here, she shares her memories. Car-sharing startup FlightCar brings free longterm parking to PDX. 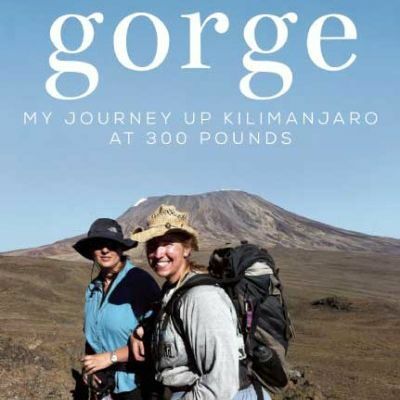 We chat with the author of the inspiring new memoir Gorge about Africa's tallest peak, writing with Cheryl Strayed, and a battle-won relationship with her body. 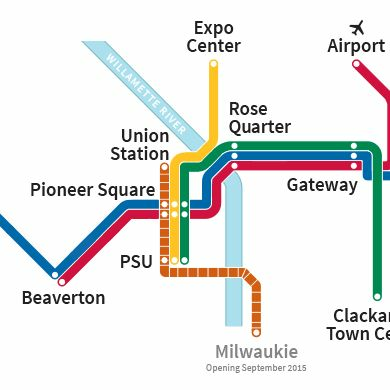 The new Max line debuts in September. In neighborhoods the new train will connect, change is already rolling. 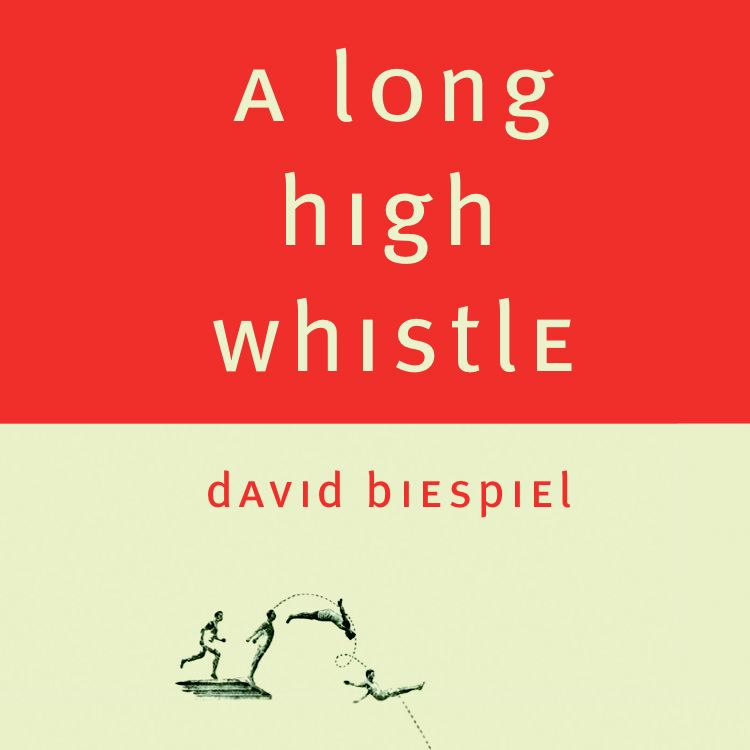 How Do You Save an Important Oregon Watershed? 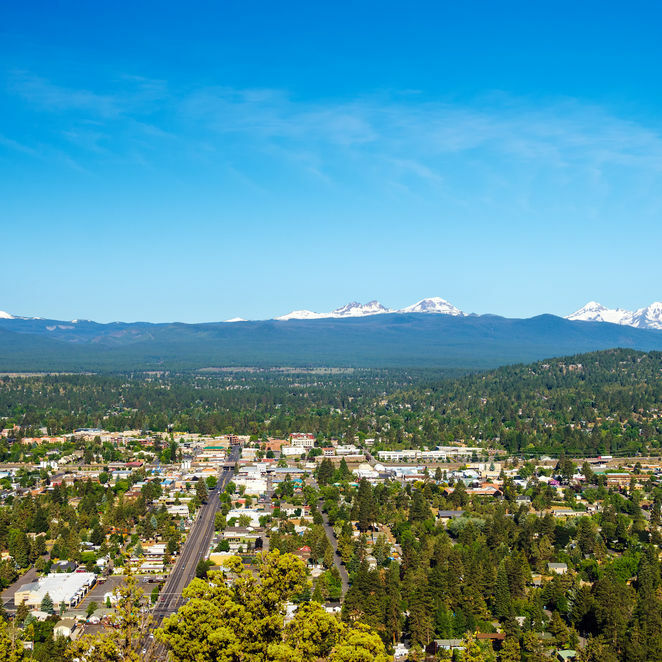 A community restoration program has planted more than 4.5 million trees in the last decade…and they’re not stopping anytime soon. 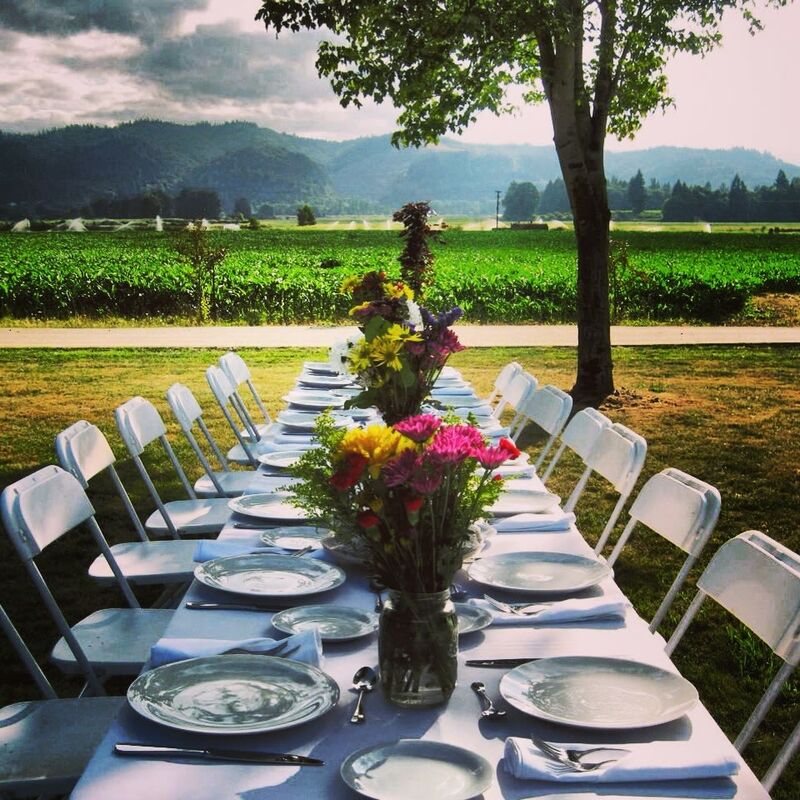 Book Your 2015 Farm Dinners Now! 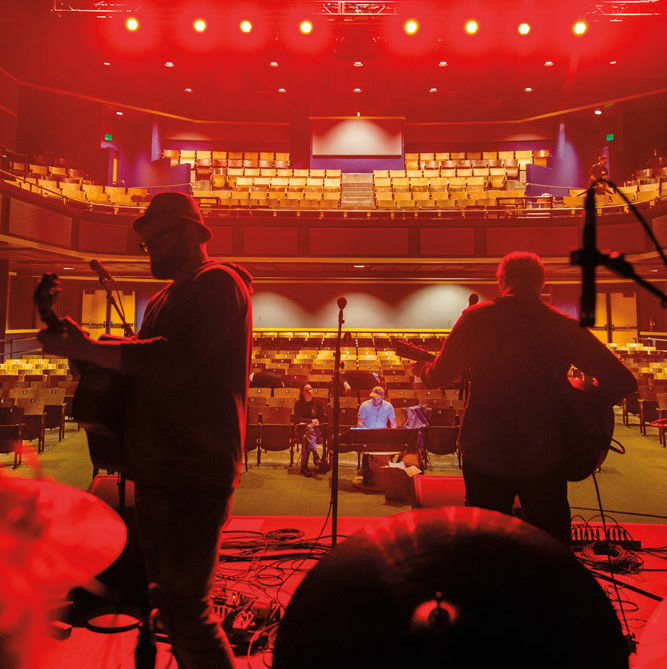 How the long-closed Southeast Portland high school became an ambitious new concert venue. Not your first First Thursday? 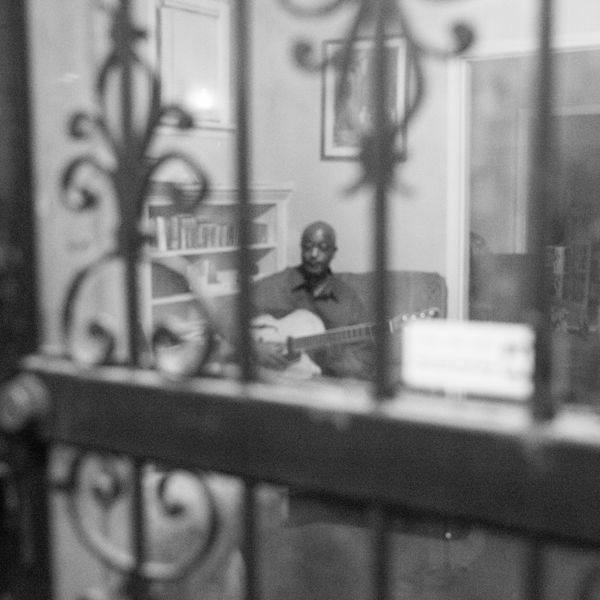 Try a new route around the arts world with these three art shows in alternative spaces. 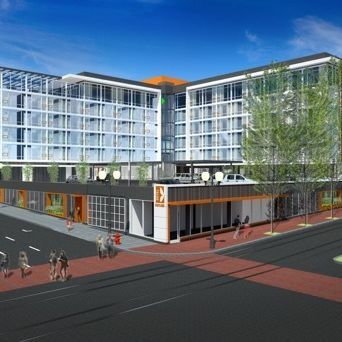 This May the Hotel Eastlund, the newest project from the team behind Hotel Modera, will open its doors across from the Convention Center. 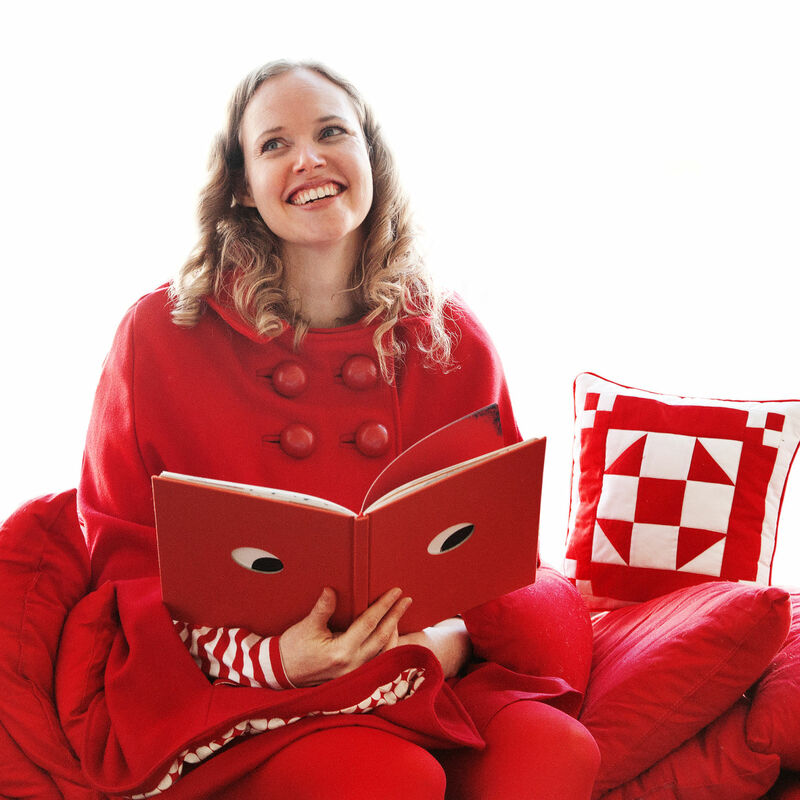 Creative Mornings puts Portland-based designer, illustrator, and children’s book writer Rilla Alexander on the stage to talk about procrastination and the creative process. 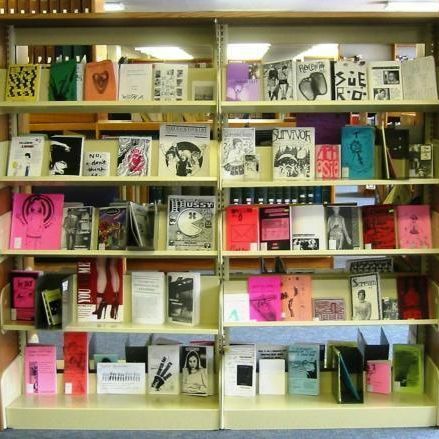 Twelve writers from all over throw down at Powell's for this year's 8th annual Smallpressapalooza. 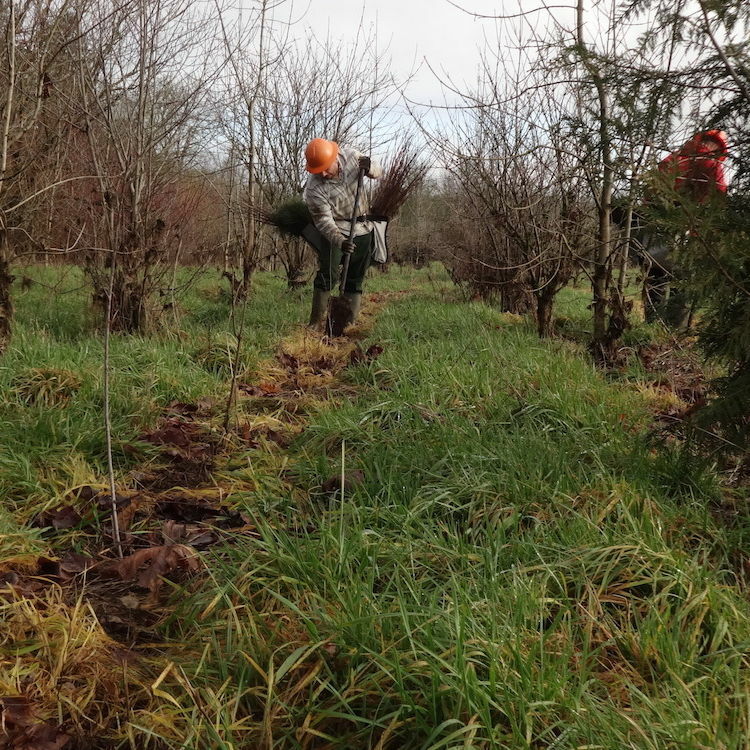 Why Are Inmates Planting Trees in Tillamook Forest? 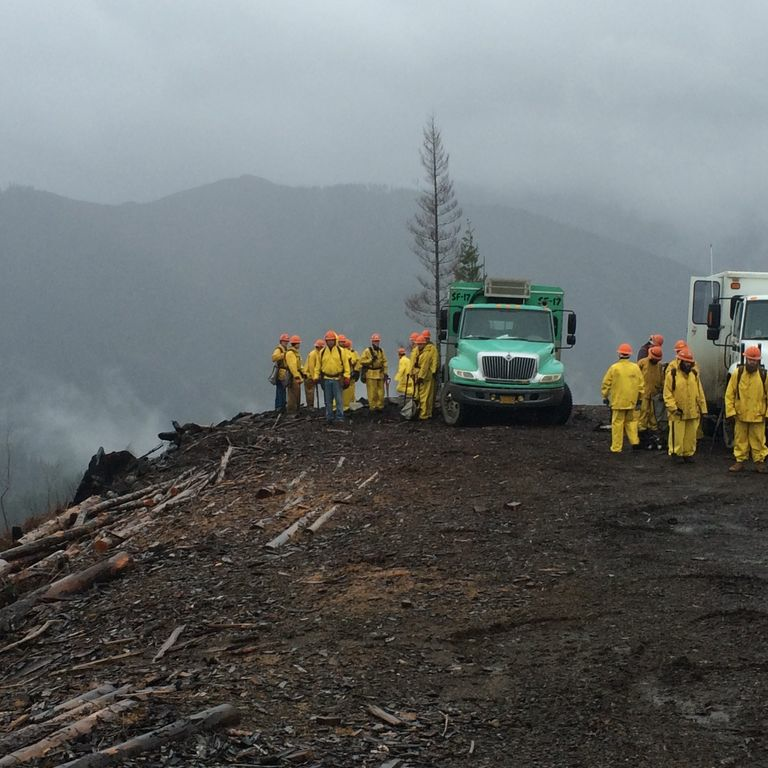 A prison work camp deep in the Tillamook Forest turns inmate labor into reforestation and firefighting.